Located on Southern Costa Rica’s pristine Osa Peninsula, Jinetes de Osa is not a large, noisy, impersonal mega resort. 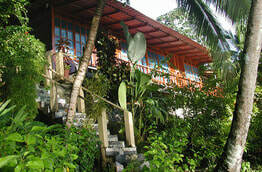 Instead, they are a small beach front retreat hidden among one of the most beautiful lowland tropical rain forest on earth. 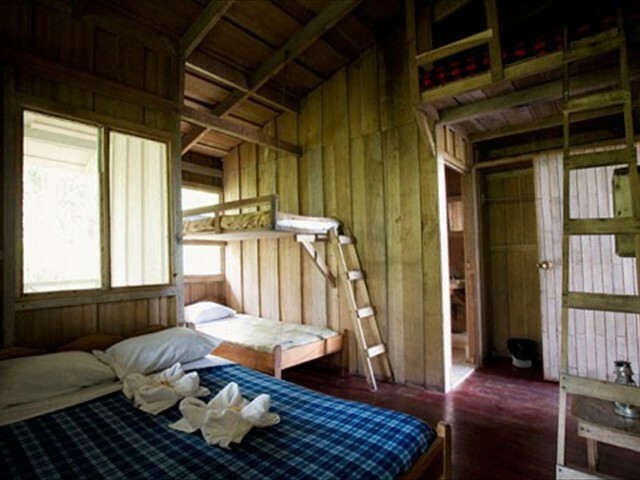 Jinetes offers clean, comfortable and affordable rooms overlooking the Pacific Ocean and Drake Bay. Meals at Jinetes de Osa are as appealing to the eye as they are to palate. Fresh baked breads and tropical fruits compliment a tasty cuisine of locally caught seafood. Enjoy world class scuba diving with their professional PADI Certified Instructors and Dive masters. 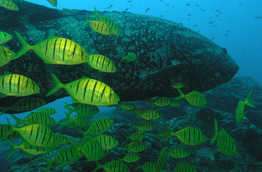 Diving in the clear waters of Caño Island will bring you face-to-face with a wide variety of marine life. Glide through the water with a giant manta ray or observe the huge schools of barracuda, jacks and rays that frequent the area. 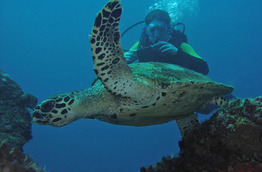 Costa Rica Adventure Divers, their on-site dive center offers a wide range of professional underwater services for the recreational scuba diver and can handle every diving need, from professional instruction to guided excursions.